Develop estate planning strategies to remove assets from a client’s taxable estate through outright gifts or trusts, such as Qualified Personal Residence Trusts, Defective Grantor Trusts, Irrevocable Trusts, Living Trusts, Life Insurance Trusts, or gifts to a spouse and others. Analyze our client’s assets, any expected inheritances, beneficiary designations and how the client and spouse wish to leave their assets. Review employee benefit plans, including IRA and 401(k) distributions and other deferred compensation plans and provide related creative income and estate tax planning. Advise and document charitable gifts either through outright gifts, charitable lead or charitable remainder trusts or annuities. Develop gifting programs to family members either in a revocable or irrevocable trust, or through outright gifts, including planning of proper timing. Plan distribution of assets to designated family members. These assets can range from family heirlooms to business interests and stock. Analyze income, estate and gift tax issues, including capital gains treatment of various assets. Analyze business planning issues including eventual transfer of ownership of business interests to family members, or others, to provide for a smooth transition and avoid a sale at the death of the founder, business reorganizations, the creation of ESOPs, and the sale of the business. Address issues of various family members and their interests in the business so that the individuals most interested in continuing the business are given that opportunity free from control by family members with differing interests. Develop plans for the use of life insurance through life insurance trusts and other vehicles to achieve the client’s goals, with minimum income and estate tax implications. Represent professionals, partners, corporate executives and owners of closely held businesses, their spouses and family members to achieve maximum tax benefits and minimum family chaos in business succession planning. We analyzed personal and financial objectives to be addressed in planning and conducted meetings with family members to reach a satisfactory resolution of issues in planning and administration. 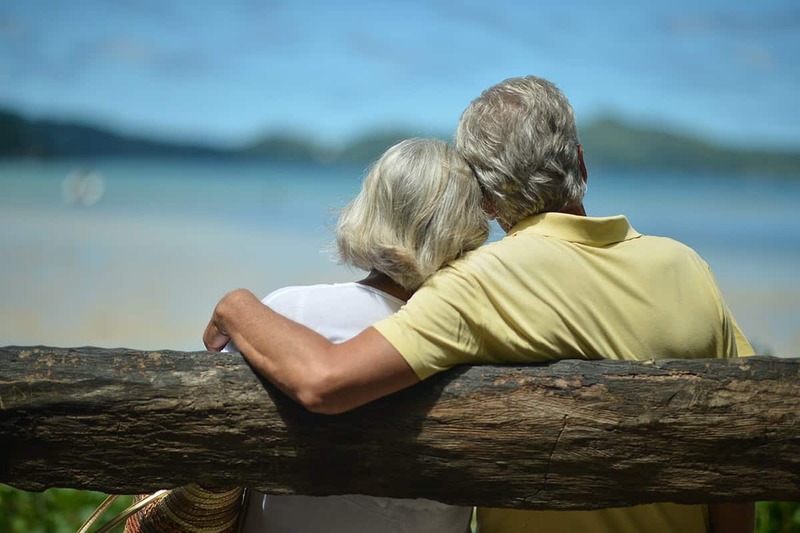 We assisted unmarried partners to develop a plan for distribution of assets in the event of death, illness or separation, including preparation of necessary documents. We analyzed and planned estate for a couple with assets potentially subject to estate tax, including consideration and implementation of family business entity, charitable and individual gifting plans, and preparation of various trusts to suit their needs.